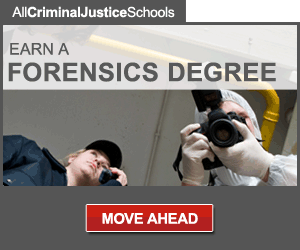 Gainesville Police Department is seeking a Forensic Crime Technician to perform specialized technical work gathering evidence at crime scenes. 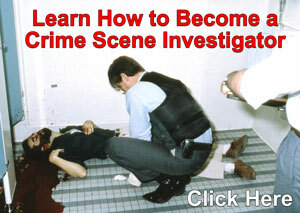 An equivalent combination of training and experience with methodically processing crime scenes which provides the required knowledge, ability, and skills. Preference may be given to candidates who demonstrate a meticulous work ethic to work a crime scene, process evidence for latent prints and collect evidence. Must possess a valid Florida driver license. The incumbent must work a schedule that rotates every four months. The incumbent will work on weekends and at night on some of the rotations. Duties will involve strenuous physical activity under severe working conditions. Must testify as an expert witness in court.